There’s no denying it: drones have made their way into the construction industry. And they are here to stay. 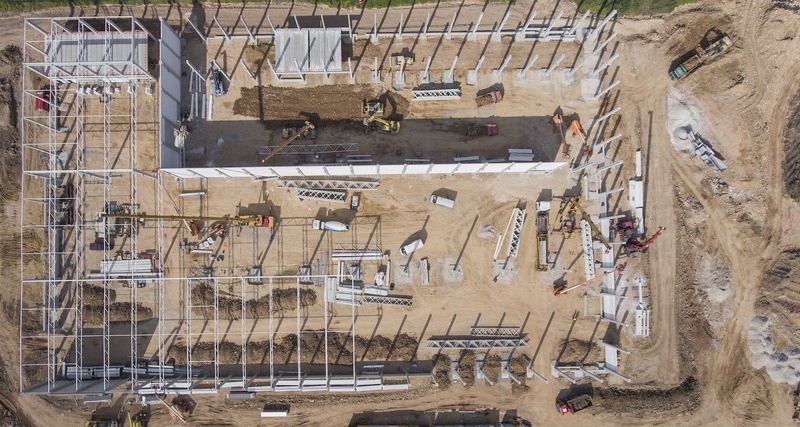 Today’s drones pack a big punch, helping project managers, superintendents, field engineers, and virtual design + construction (VDC) teams build instant ROI with jobsite-ready maps and models. Time and again, drones save money, reduce downtime, and improve safety on construction projects. But if you are like many construction professionals, you probably have a few questions about implementing drones on your own jobsite. Sure, you’ve heard all the hype, but are they really worth the effort? Exactly what types of results will drones deliver? And most importantly, are they safe? We also give examples of how industry leaders like Brasfield & Gorrie, Choate Construction, and McCarthy Building Companies handle safety, implementation, and scale in their drone programs.